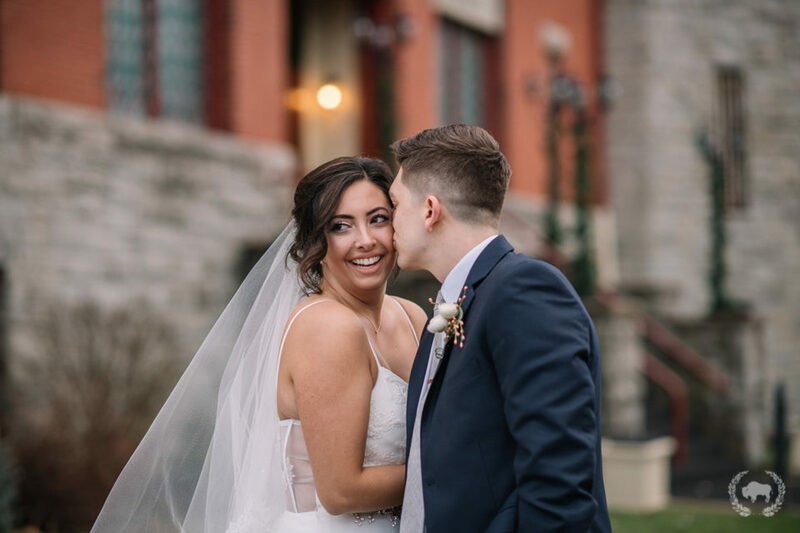 12.28.18 My assistant and I spent the day at the Tonawanda Castle for Caroline and Jedidiah’s wedding. We were unbelievably lucky with a 53 degree day and were able to do their first look and portraits outside in natural light. We had so much fun capturing their beautiful day and partying with them at night! 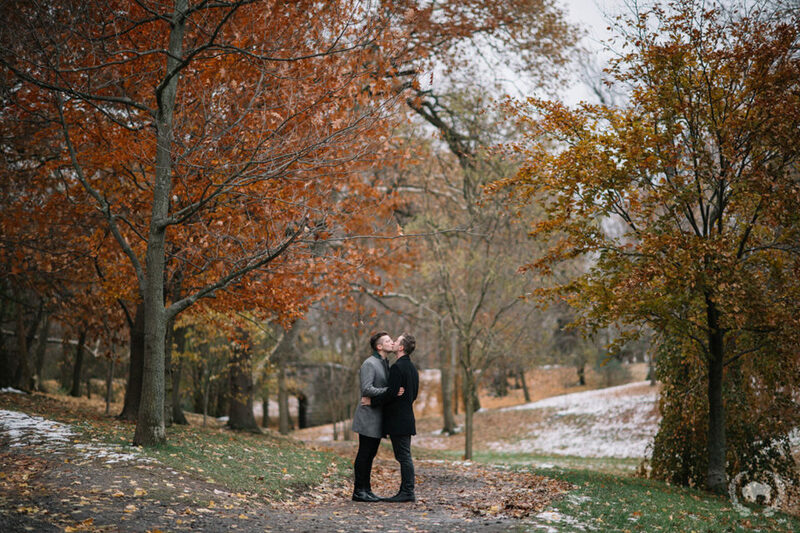 11.25.18 I had a lovely afternoon shooting with Allie and Alex for their engagement session! We started out in Theater District and then made our way to Delaware Park. I’m thrilled to be shooting their wedding this upcoming October!